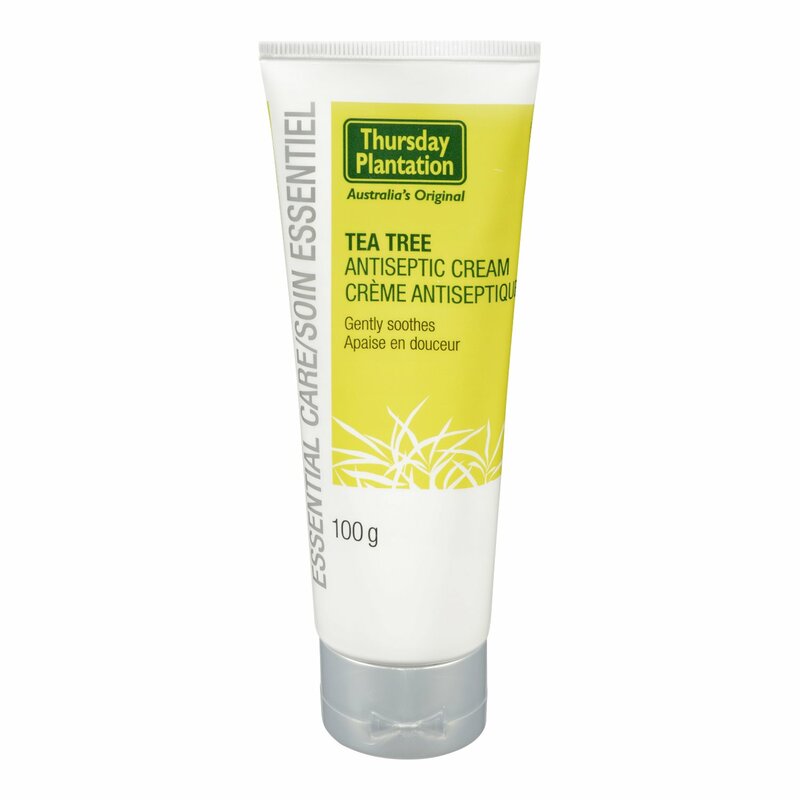 Thursday Plantation Tea Tree Antiseptic Cream 100g Abundance Naturally Ltd.
Home / Beauty & Personal Care / Skin Care / Body / Moisturizers / Creams / Thursday Plantation Tea Tree Antiseptic Cream 100g Abundance Naturally Ltd.
Thursday Plantation Tea Tree Antiseptic Cream captures the antibacterial power of tea tree oil to treat dry or inflamed skin conditions. 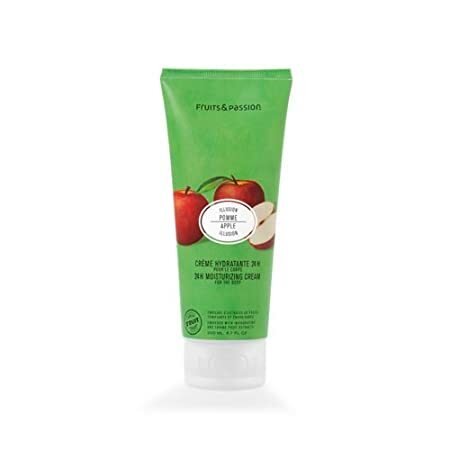 Free from synthetic parabens, petrochemicals, propylene glycol, lauryl sulphates, polysorbates, synthetic fragrances, synthetic colours and animal derived ingredients. 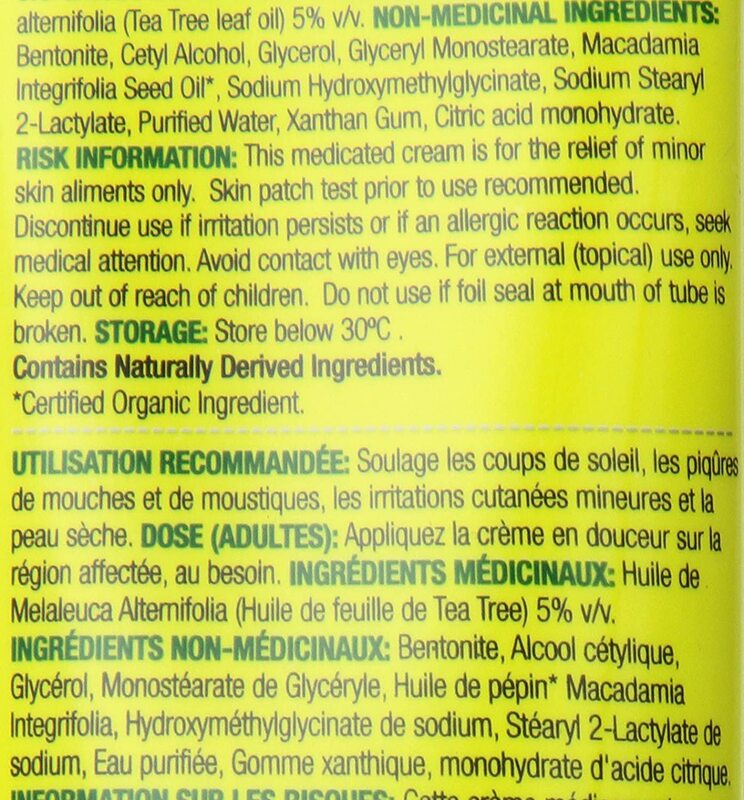 Contains 100% pure tea tree oil, a natural antiseptic. 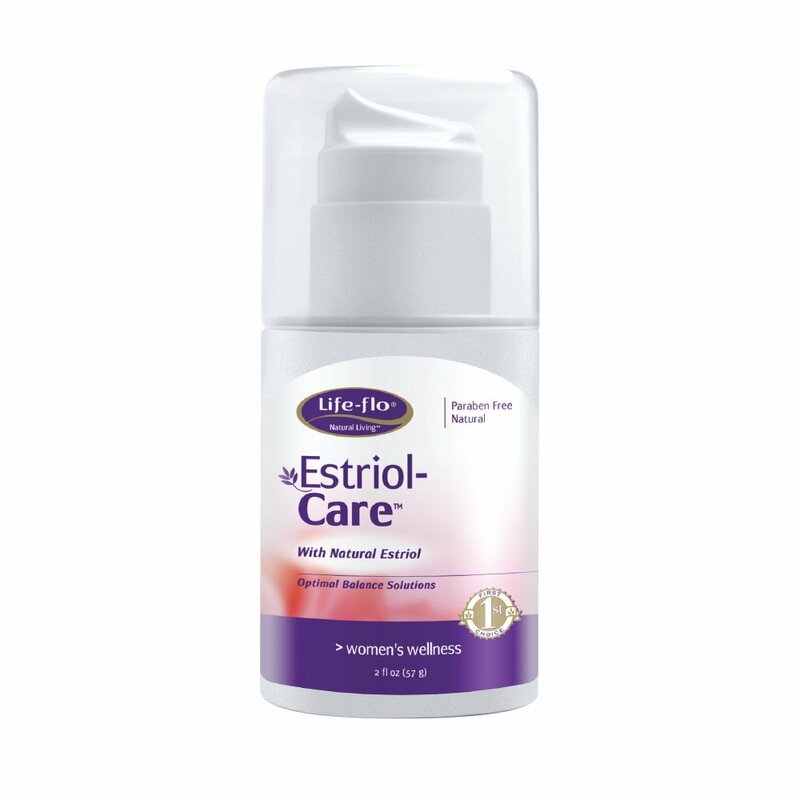 Contains naturally derived ingredients. 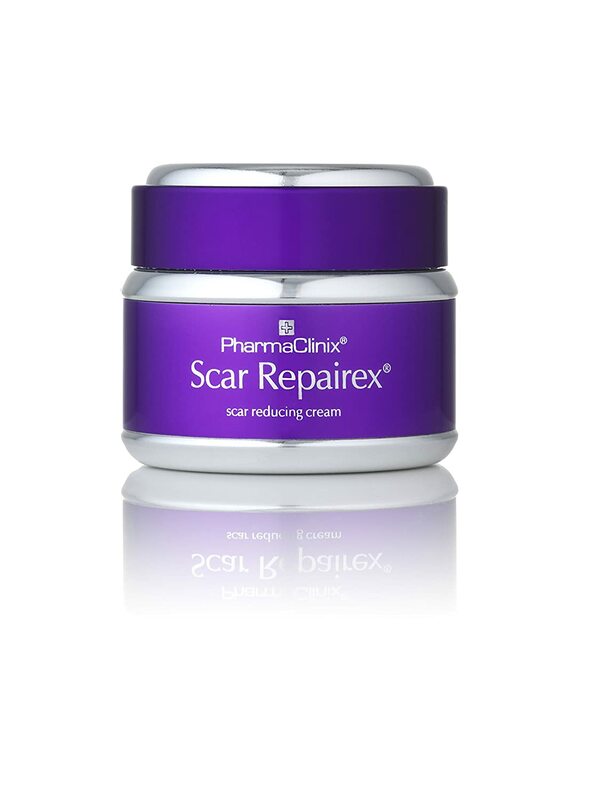 Suitable for larger areas of the body. 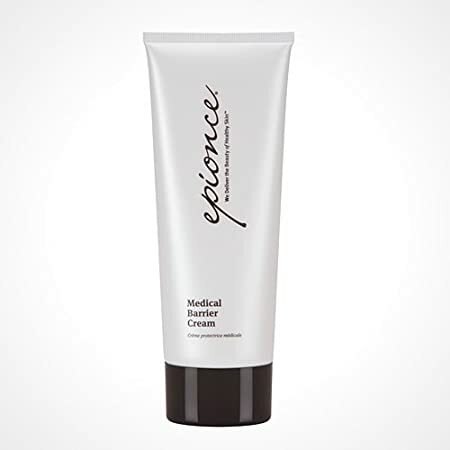 Recommended use: Relieves sunburn, fly and mosquito bites, minor skin irritations and dry skin. 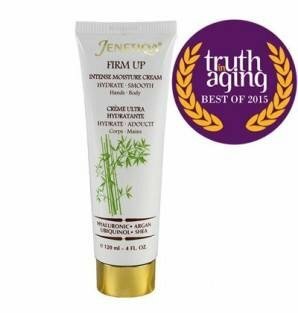 Recommended dose (adults): Apply cream and smooth over affected area as needed. 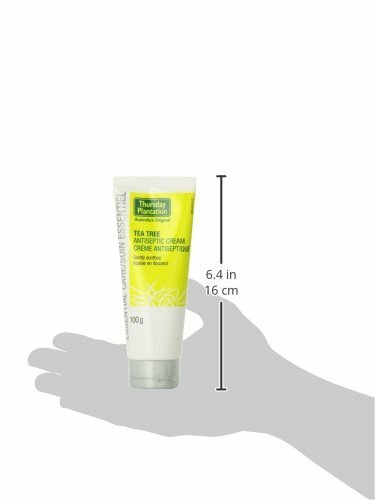 Arrived quickly and is a great product which we use for cracked skin on our fingers and hands. 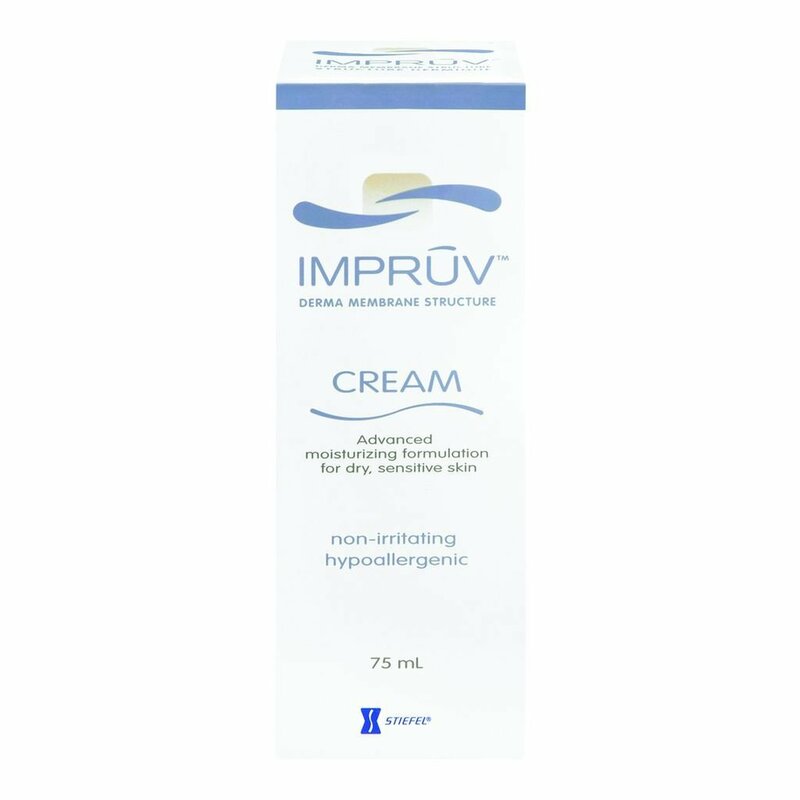 Used this product to heal inflamed cystic acne on adult skin. 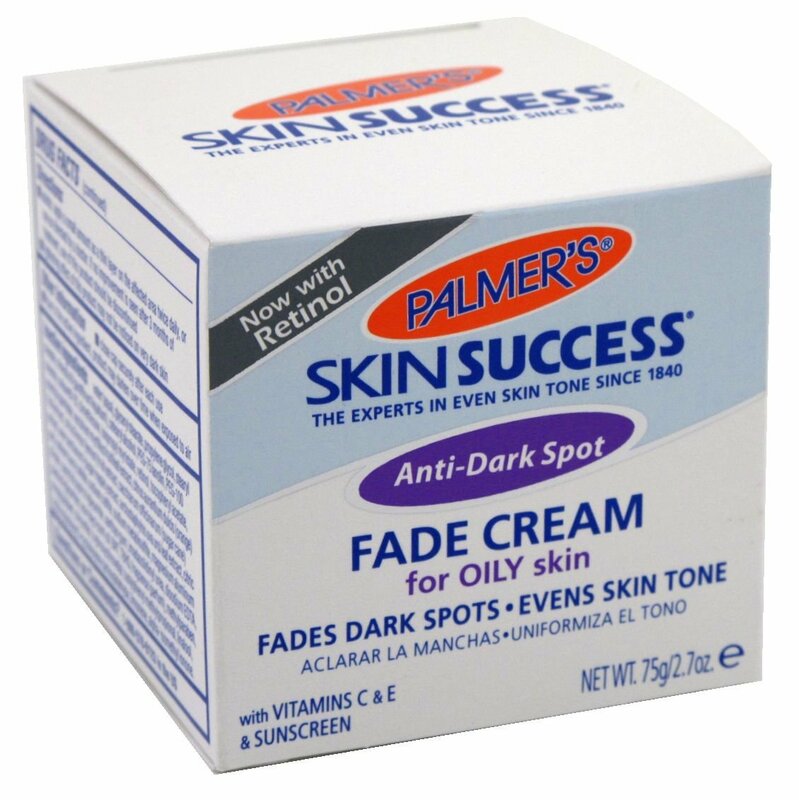 The product helps dry the acne but it burns my face. I have high pain tolerance but this was really hot so I use it very sparingly.